At LoveSales we always aim to find you the best deals for every occasion throughout the year and this Valentines Day is no exception! 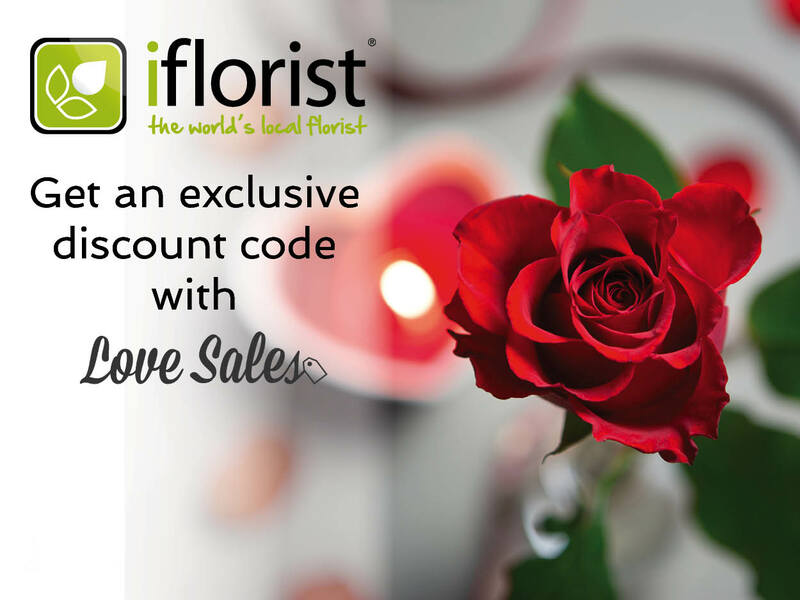 We have teamed up with iFlorist to give you an exclusive Valentines Flowers Discount Code. The discount code entitles you to £5 off your Valentines Flower order, whether you are looking to get a dozen red roses or a giant bunch of flowers with a teddy and chocolates to make the perfect gift! 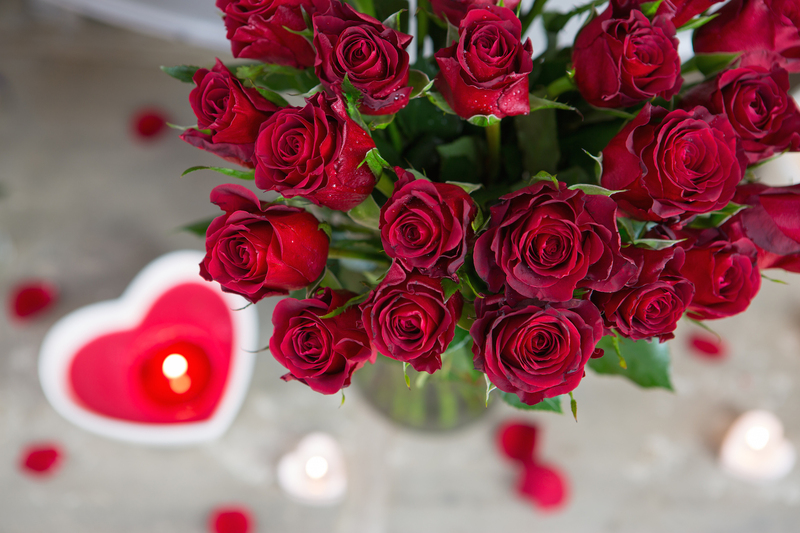 Using the exclusive discount code on a dozen red roses means you only pay £24.90! iFlorist have a stunning Valentines range. Take a look for yourself! To claim the discount code click the link below and type in the code LOVESALES5 at the checkout! The code is available to use until 15th February 2015, to ensure Valentines Day delivery, orders must be placed before 12th February. For terms and conditions see the iFlorist website. All terms and conditions are set out by iFlorist, LoveSales are not responsible for any delays or issues. This entry was posted in Latest Sales, LoveSales News, Seasonal Sales on February 4, 2015 by Charlotte Williams.